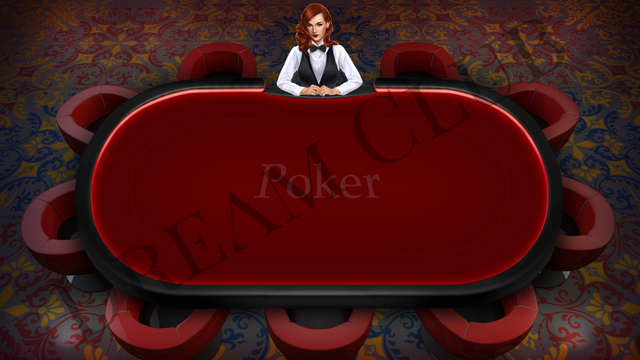 @katalinaooma brought us another process post about creating character graphics for an online poker room. As a long-time consumer of these graphics without ever really knowing anything about how they get made, I find the artist's perspective fascinating. @paintingangels won Open Mic again this week with her song "Revelation". A song about a bad day turned into a pretty good one. 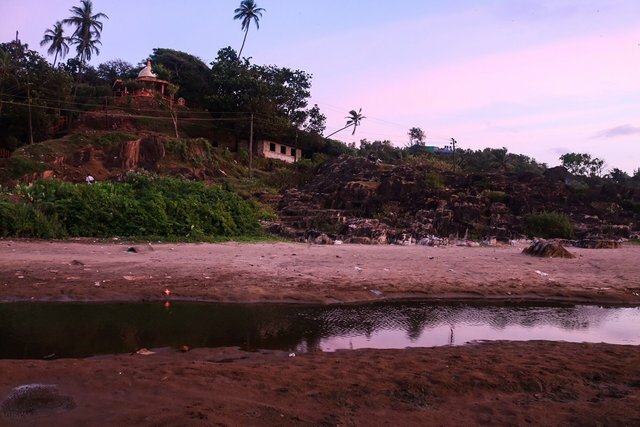 @shookriya is spending a month in Gokarna, India, learning photography and being driven a little bit mad by their garbage handling. Getting things you don't want out of the frame is a key intermediate/advanced photography skill, and he seems to have been thrown into the deep end at the beginning on that one. Good work, everybody! Keep it up, and have a good Hardfork Day!